Laravel is one of the best open source, MVC PHP framework, designed for the faster development of web applications. You can simply install and use on your development system. 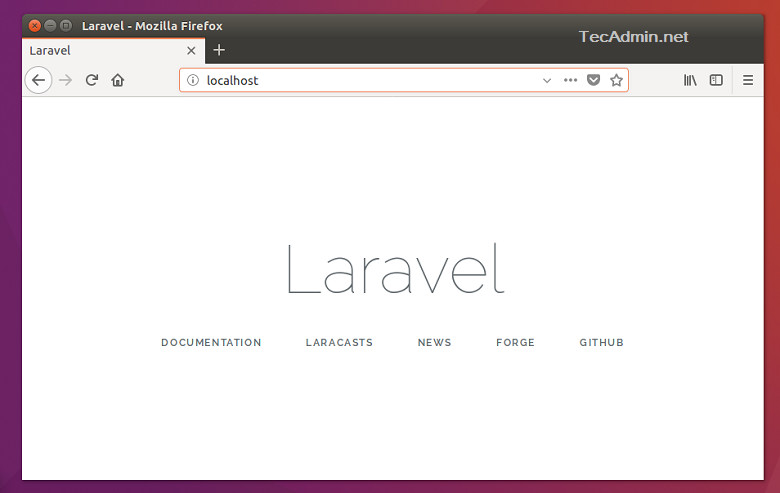 This article will help you to install Laravel 5 PHP Framework on Debian 10 (Buster) Linux system. You need to install the recommended PHP version with the required modules before starting the Laravel installation. The system has already running LAMP stack skip this step else use followings commands to set up the lamp on Debian 10 system. Clone the latest Laravel source code from its official git repository to your local system. Just execute the following command to do it. Then, generate base64 random number encryption key, which used by the Illuminate encrypter service.